Sunny south west facing orientation to rear. PVC facia, gutters and soffit. Overlooking football grounds to rear. 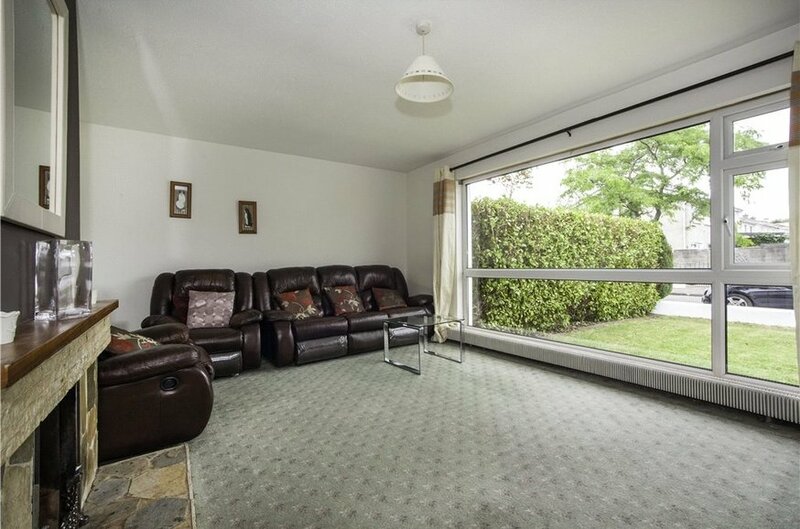 Only 5 minutes to the quality bus corridor offering ease of access to the city centre. 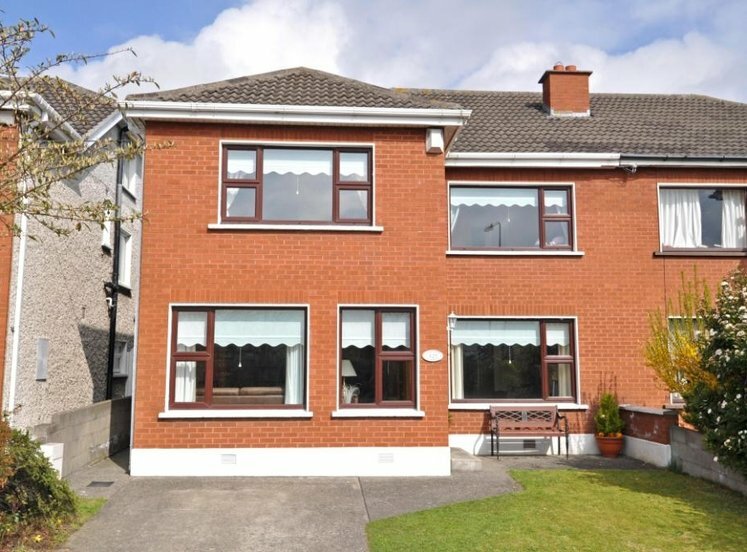 122 Pinebrook is a superbly presented 5 bedroom family home. 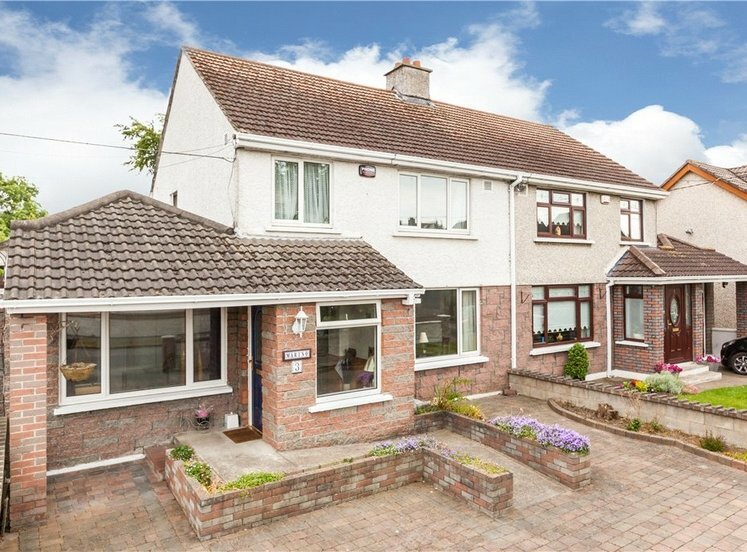 The property is ideally located in a mature residential development, off the Kilmore road, that won House of the Year 1975. 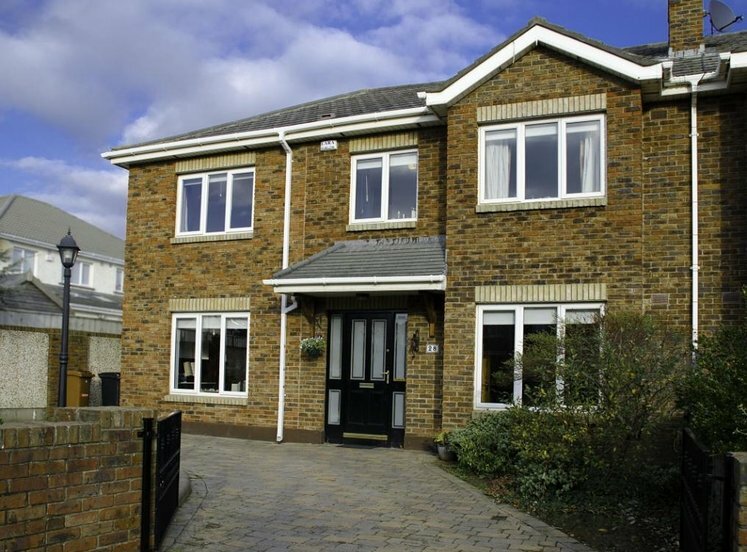 The house boasts bright well-proportioned accommodation throughout with entrance hall leading to a downstairs bedroom with an en suite shower room. 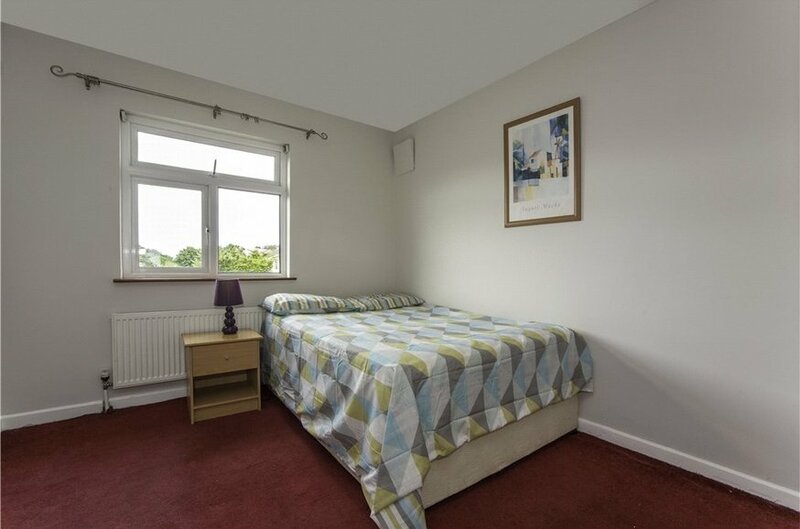 This room can be used as a self contained unit with its own independent electricity supply, or would be ideal as a playroom, home office study or au pairs quarters. 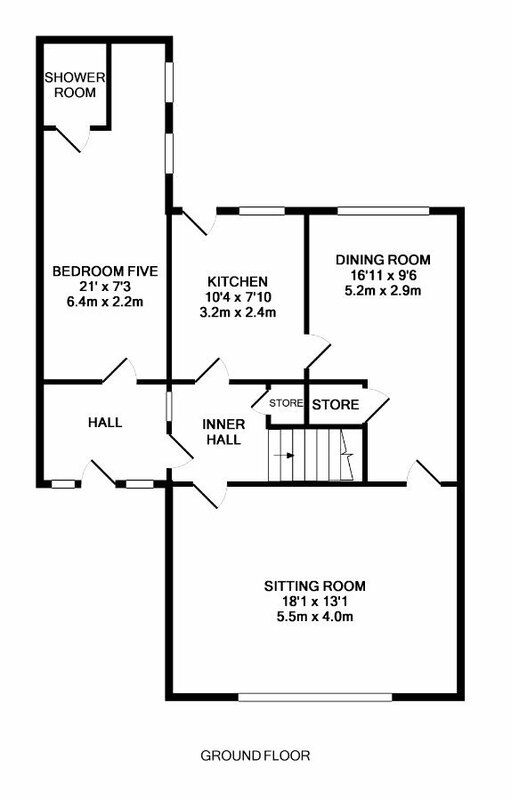 The inner hallway leads to the large sitting room to the front and then there is a separate kitchen and a dining room to the rear. 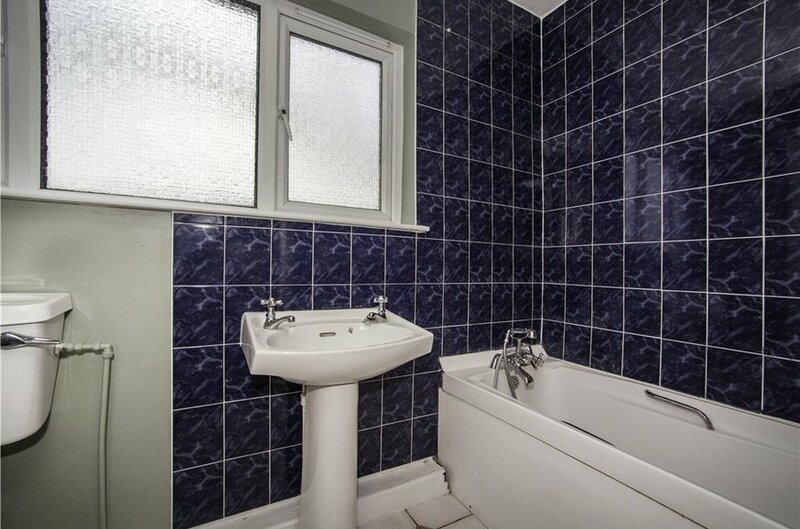 Upstairs there are 4 generously proportioned bedrooms and a family bathroom. 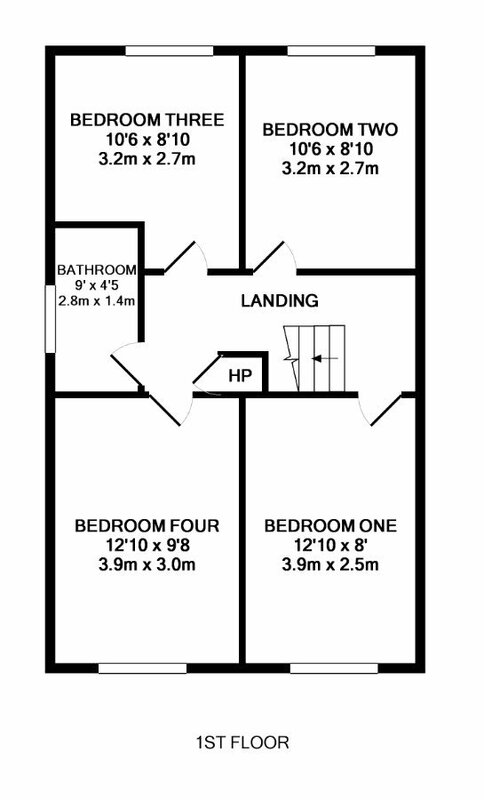 There is a large floored attic with a velux window in place suitable for conversion if required. There is off street parking to the front and a sunny south west facing rear garden which overlooks the football grounds. 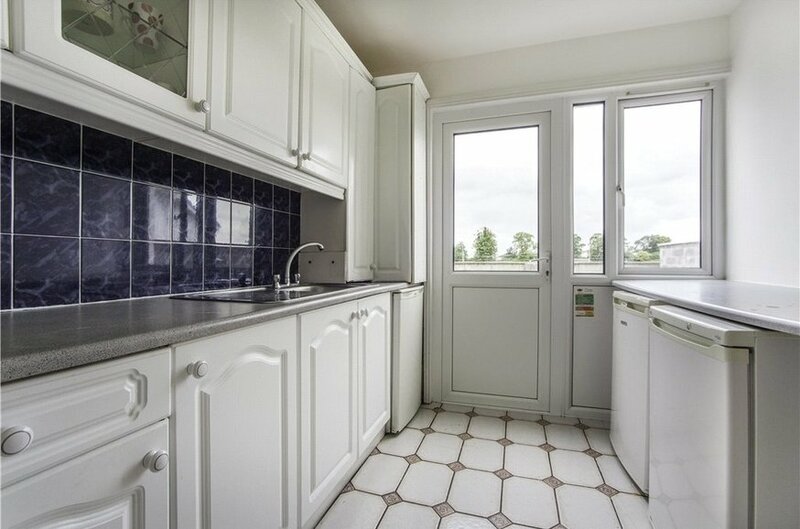 There are double glazed windows throughout and gas fired central heating. The house is not overlooked to the front or rear. 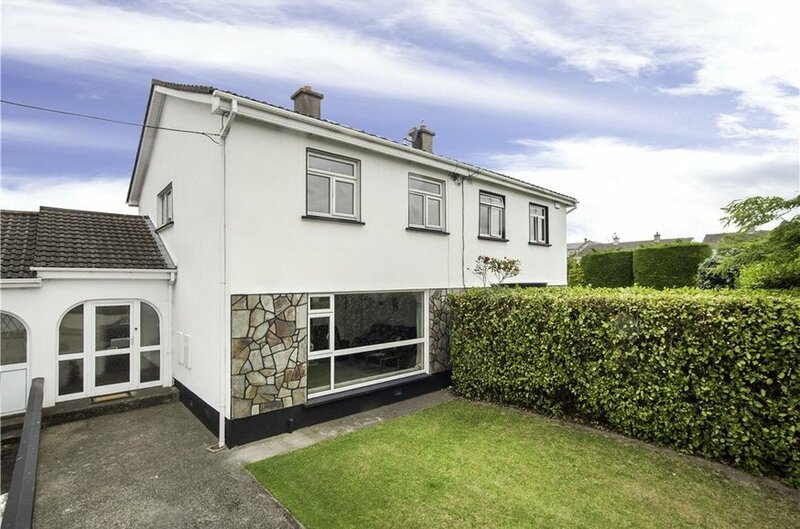 This is a fantastic family home in a first class address. 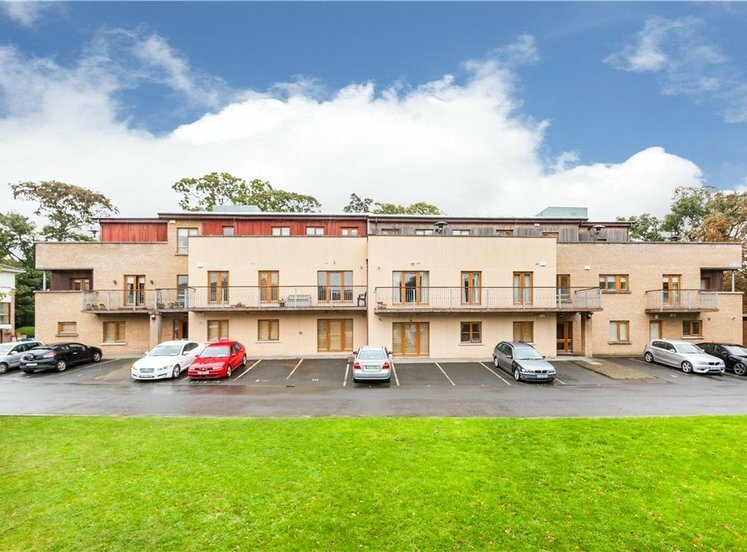 The property is close to the Malahide road, where there is a choice of bus routes heading to the city centre and beyond. There are numerous local shops including Tesco Artane nearby. The locality is well served by excellent schools and there is a choice of sporting and recreational facilities all within minutes reach. 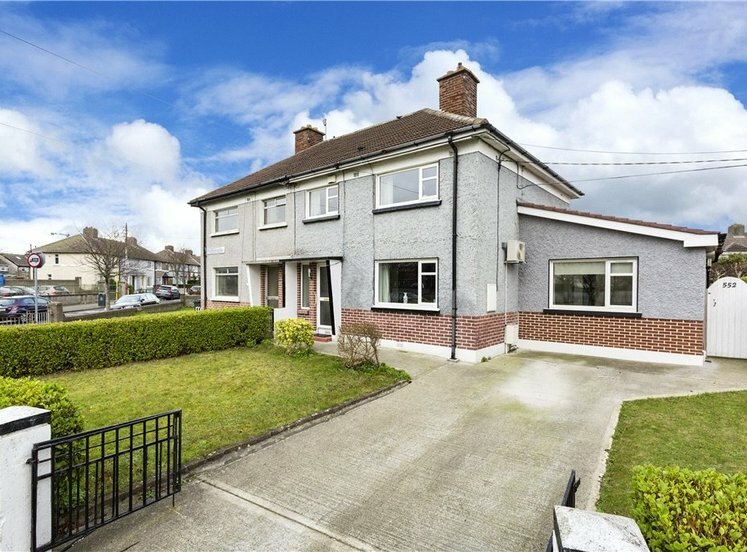 This home is also minutes’ drive to Beaumont Hospital, Dublin Airport, DCU and the M50 Motorway road network. 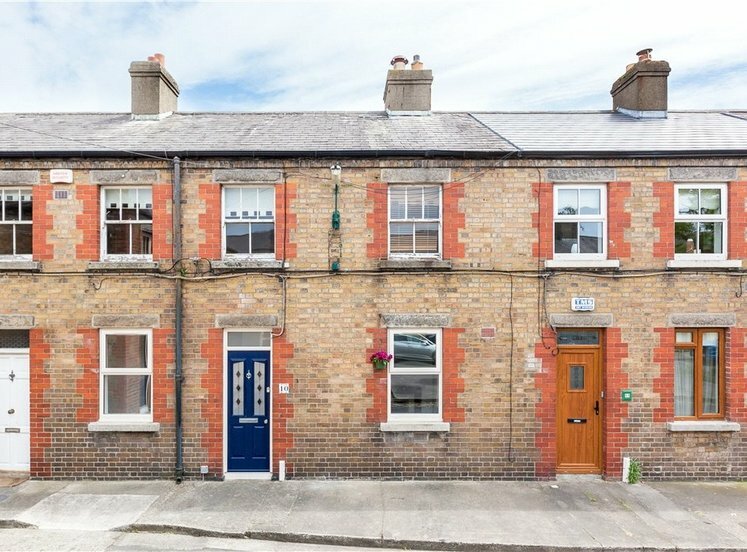 Killester DART station is 15 minutes’ walk and the home is only 5 minutes from the quality bus corridor offering ease of access to the city center. This home is ready for immediate occupancy and viewing is very highly recommended. 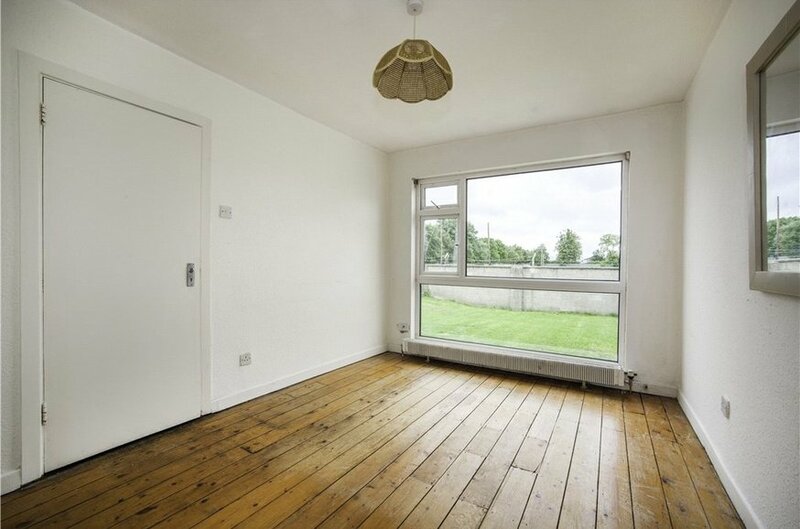 Large room to rear with original floor boards. Television point. Large under stairs storage press (which could easily be removed). Door to Kitchen. Retractable ladder access to Attic. Hot press. 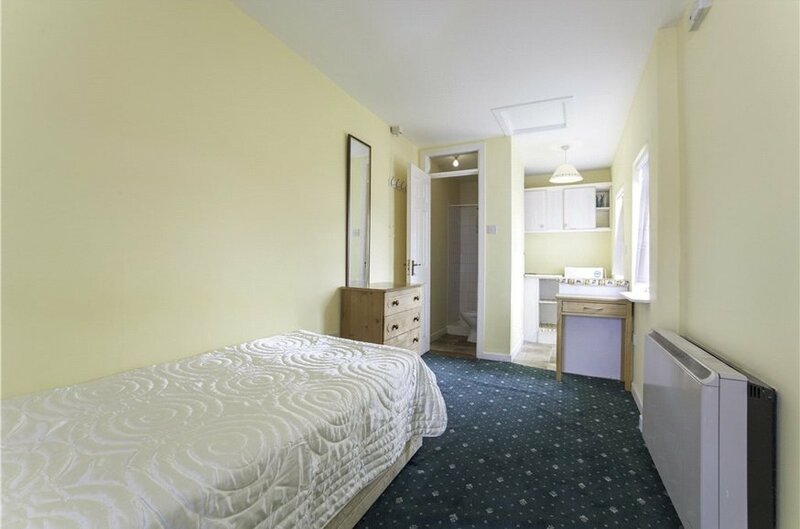 Double room to the front. Television and telephone points. 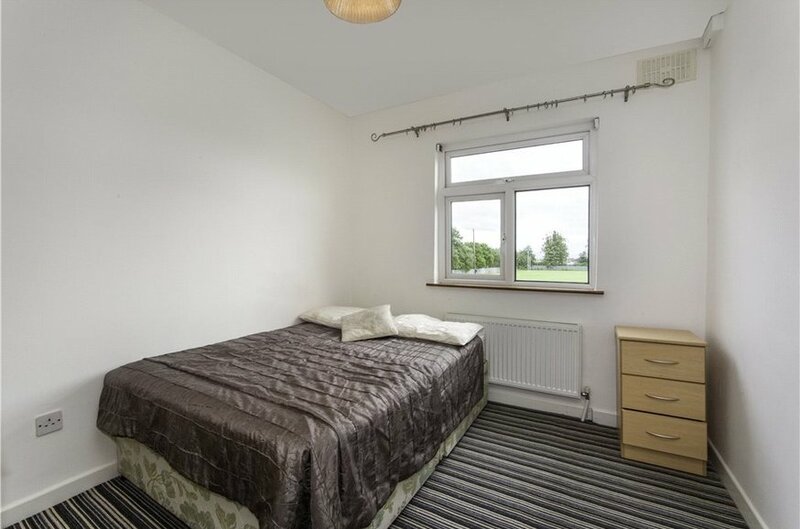 Double room to the rear overlooking the football grounds. Built in wardrobes. 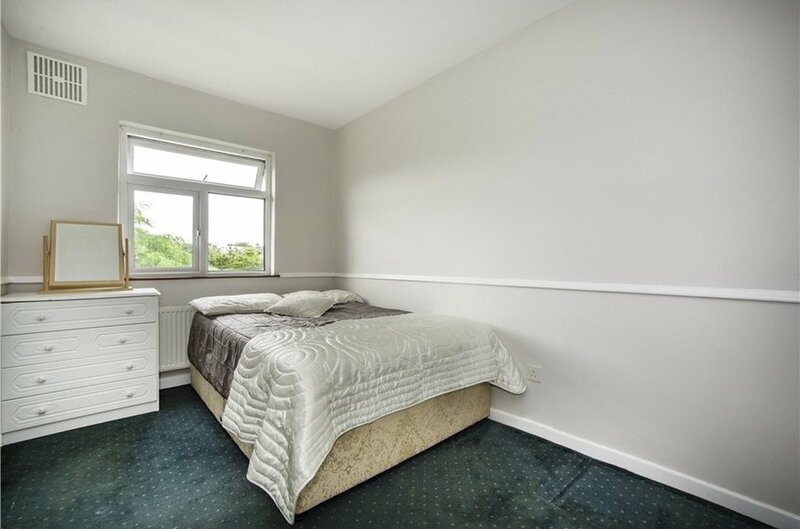 Double bedroom to the front. Built in wardrobes. Large attic which is floored and has velux window. Retractable ladder access. Off street parking to the front for 2 cars with lawn area to the side. 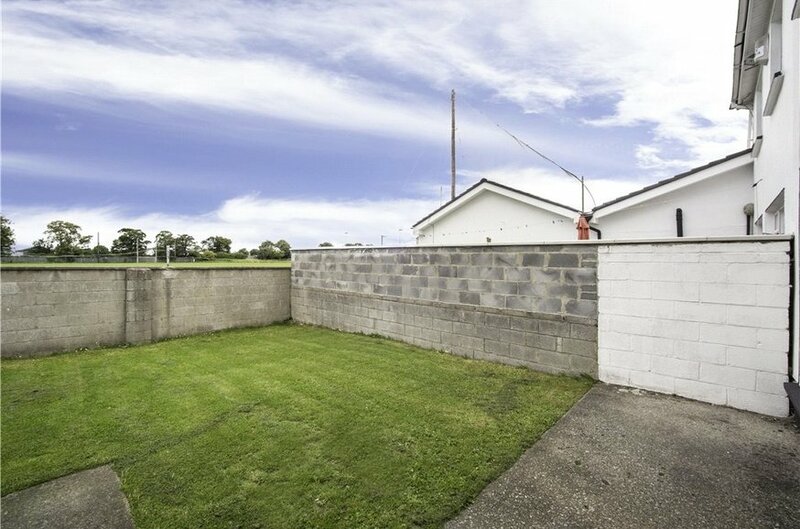 Sunny southwest facing rear garden with lawn area (9.85m x 7.75m) Walled on all sides and overlooking the football grounds.